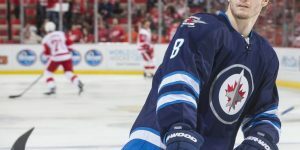 In this article, we looked at the recent trade of T.J. Oshie to Washington in exchange for Troy Brouwer from the Capitals as well as the retirement of a future Hall-Of-Famer, Martin St-Louis. Long time rumored T.J. Oshie has been traded by the St-Louis Blues to the Washington Capitals. In exchange the St-Louis Blues obtains right wing Troy Brouwer, goaltender Phoenix Copley and a 2016 third-round draft pick. Oshie was rumored to be on the trading block since the Blues were eliminated in last season’s playoff and even throughout last season when Boston showed a certain interest in Oshie. 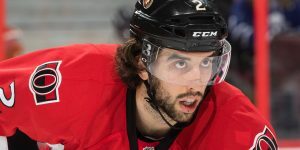 He has two years remaining on his current contract at a cap hit of $4.5M a season. In 2014-2015, Oshie recorded nineteen goals and thirty-six assists in seventy-two games played with the Blues. 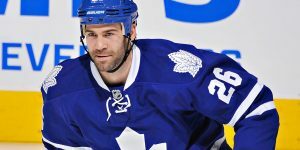 He was selected originally by the St-Louis Blues at the 2005 NHL Entry Draft in the 1st round (24th overall). 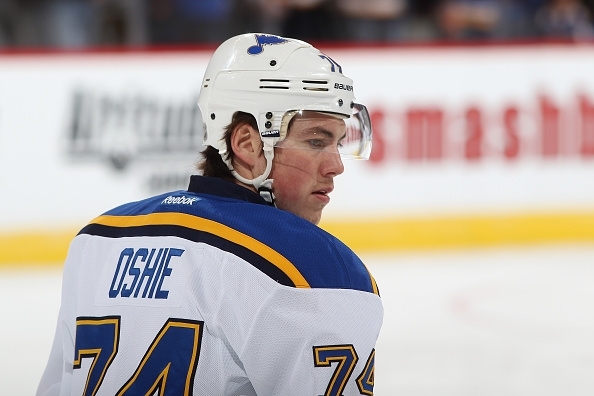 During his career in St-Louis, Oshie recorded 110 goals and 200 assists in 443 career games played. Future Hall-of-Famer, winger Martin St-Louis is retiring from the game that has made him the poster of smaller size player to succeed in the NHL. 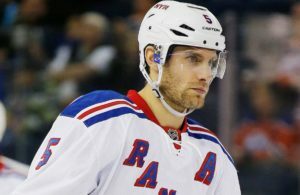 St-Louis who was told last week by the New York Rangers that they would not renew his contract decided to hang them up for good. Martin St-Louis played 16 seasons in the NHL with It is not known at this time if he received offers prior to his decision to play anywhere. 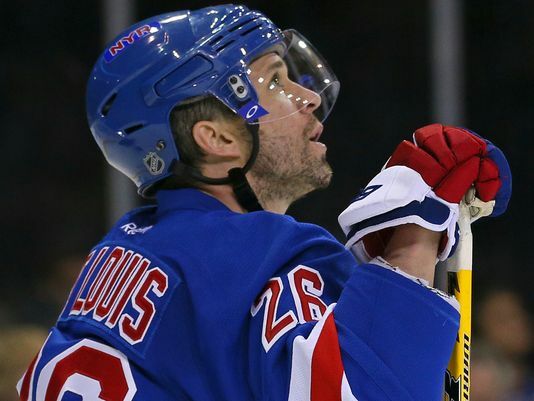 St-Louis made it clear before in an interview, it was his intent to retire as a New York Ranger, and today he did just that. Winner of the Hart Trophy in 2004, St-Louis was the scoring champion twice in his illustrious career. He will finish his career with 1,033 points in 1,134 games. 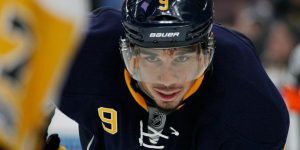 He has spent most of his career with the Tampa Bay Lightning and was traded in March of 2014 to the New York Rangers for Ryan Callaghan. With the Tampa Bay Lightning, St-Louis won the Stanley Cup in 2004 and won the gold medal with Canada at the 2014 Olympic Games in Sotchi. St-Louis will be missed for his talent, skills, leadership, his perseverance and tenacity to succeed. Next Story → UFA – Any winners?